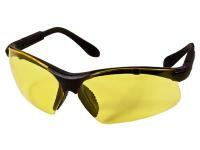 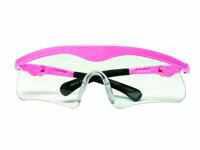 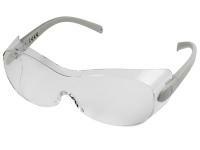 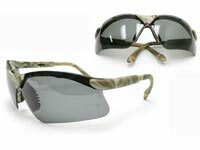 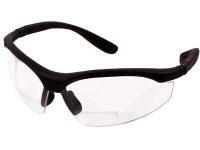 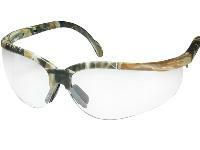 Radians Journey AP Safety Glasses, Realtree AP Camo Frame, Anti-Fog Clear Lenses. 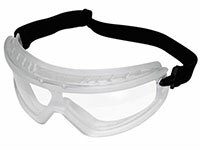 Eye protection. 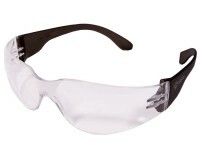 Glasses are not one-size-fit all, so it's important to have a pair that can be adjusted to fit your head and face...such as telescoping temples. 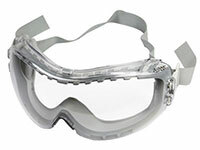 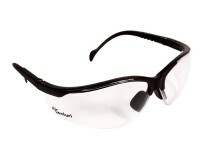 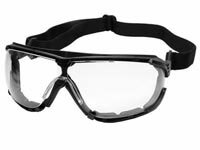 Quality safety glasses should be covering your eyes and the eyes of everyone in the shooting area…even if they're not doing any shooting. 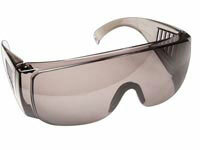 Ricochets can happen with any type of ammo, and it isn't always in a straight line. 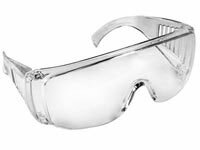 Things I liked: I wish i could find some affordable eye protection made in USA...... but if you are going to get some cheapo Chinese ones....... these are VERY comfortable. 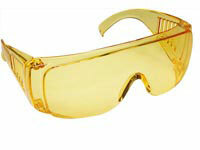 when me and my shooting crew wear these, we routinely forget that they are on!